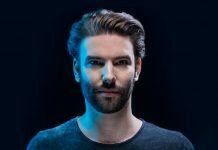 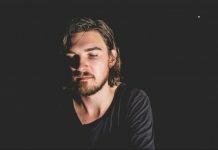 World-renowned Dutch producer and deep house virtuoso Eelke Kleijn has released his latest single, ‘Punta Cana’, on his DAYS like NIGHTS imprint today. 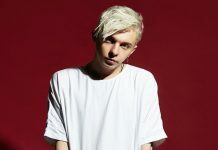 The release falls as the second single off his impending ‘Moments Of Clarity’ project and lands in the midst of his most extensive North American tour to date with stops in New York, Los Angeles, Miami, Mexico City, San Francisco, and Burning Man this summer. 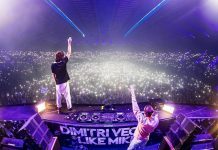 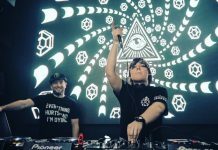 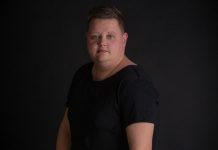 With a much-anticipated Tomorrowland performance also right around the corner on July 21, the Rotterdam-based producer is in high demand on both sides of the Atlantic. 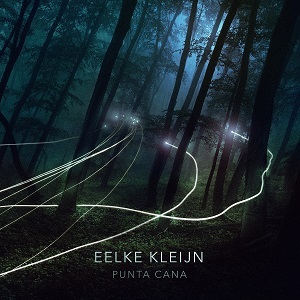 ‘Punta Cana’, which took form while Eelke Kleijn was visiting the Dominican town of the same name two years ago, is centered around a pulsing kick that exemplifies his stunning ability to layer mesmerizing synth builds and subtle vocal samples atop vivid bass and percussion. 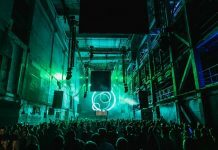 Melodic, energetic and hypnotic, the result is crafted perfectly for festival and nightclub dance floors. 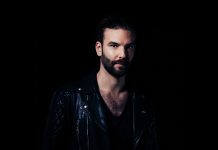 With a notable fifteen years of composing to draw upon, Eelke Kleijn has found major success on and off the dance floor in creating club tracks as well as Hollywood soundtracks. 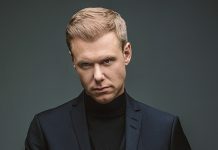 In addition to crafting releases for motion pictures like ‘Parker’, ‘The Crossing’, ‘Rush’ and ‘This Means War’, his bootleg of ‘The Hanging Tree’ from the iconic film ‘The Hunger Games’ launched the veteran producer to international stardom. 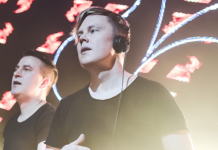 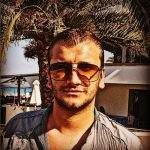 While he continues to cultivate his rapidly rising DAYS like NIGHTS imprint, his emotive, complex progressive deep house signature has drawn attention from underground veterans Pete Tong, Solomun and Maceo Plex as well as fans from all around the globe.